The next version of SQL Server, Codename “Denali” had its CTP1 release today. Ive downloaded it and installed on a test VM and thought i would update the blog my experience so far. Rather than jump under the covers straight away, i referred to the “Whats New” document online as a starting point. This looks to be a little incomplete in some places at the moment. Im going to summarise the bits i found most interesting and relevant to my work i.e. this is not an exhaustive list of all new features. As i looked at each of the features in the documentation i had a play around with some in SSMS or elsewhere. 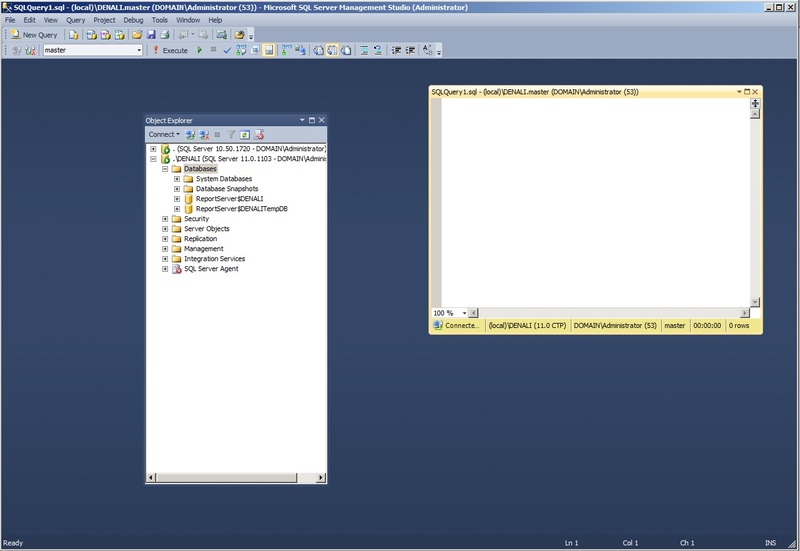 I will update this post as i discover more new things in SSMS. 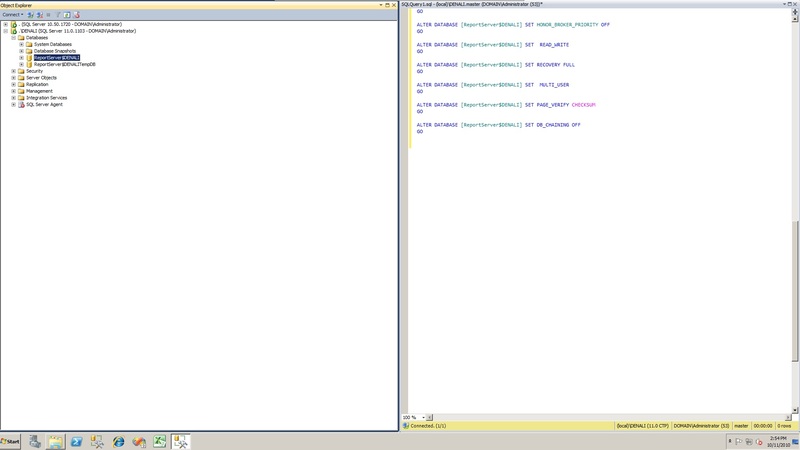 This entry was posted on Wednesday, November 10th, 2010 at 3:20 PM and is filed under Denali, SQL Server. You can follow any responses to this entry through the RSS 2.0 feed. You can leave a response, or trackback from your own site.